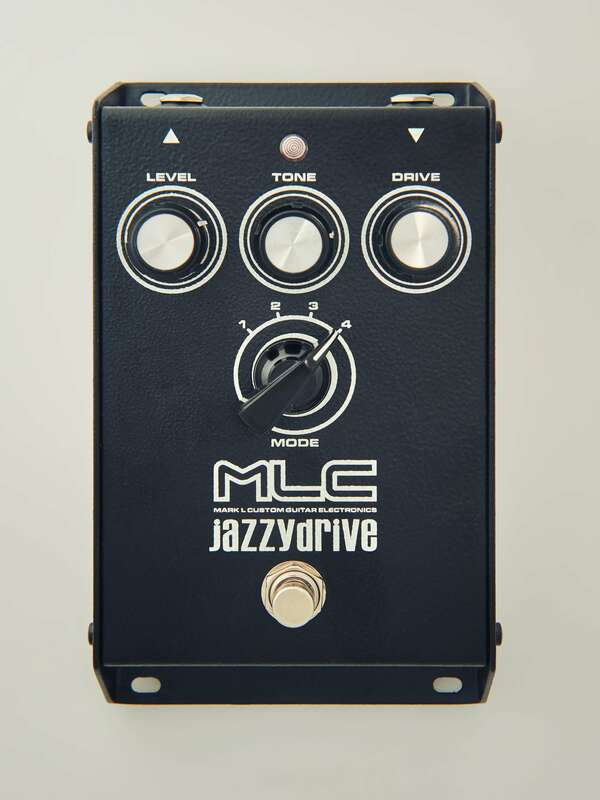 MLC JAZZY DRIVE is an overdrive built on the platform of the vintage overdrive, but the modifications give it a new, individual character. Thanks to incorporating and OPA BURR BROWN circuit as well as polypropylene capacitors we reached a perfect ‘tube tone’. The clear tone allows all nuances of solo and chord play to remain wide and transparent. 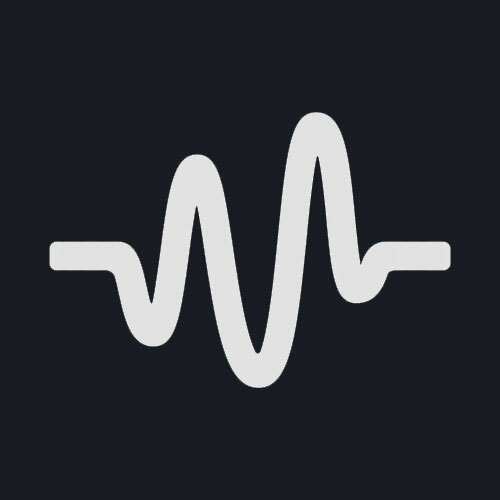 Include highest-quality hi-fi audio components. 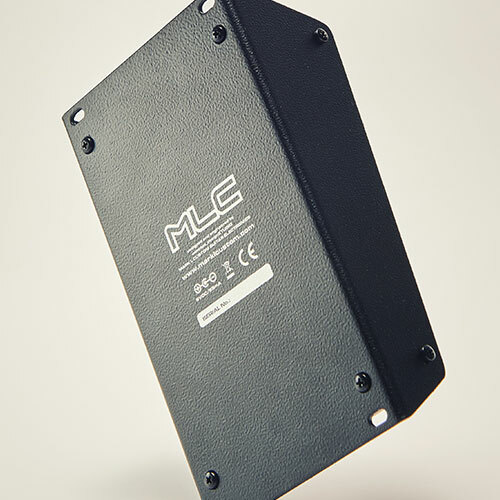 Everything is built inside a sturdy powder coated lightw aluminum chassis with practical assembly holes . 100% analog signal line, creating a warm and rich tone. 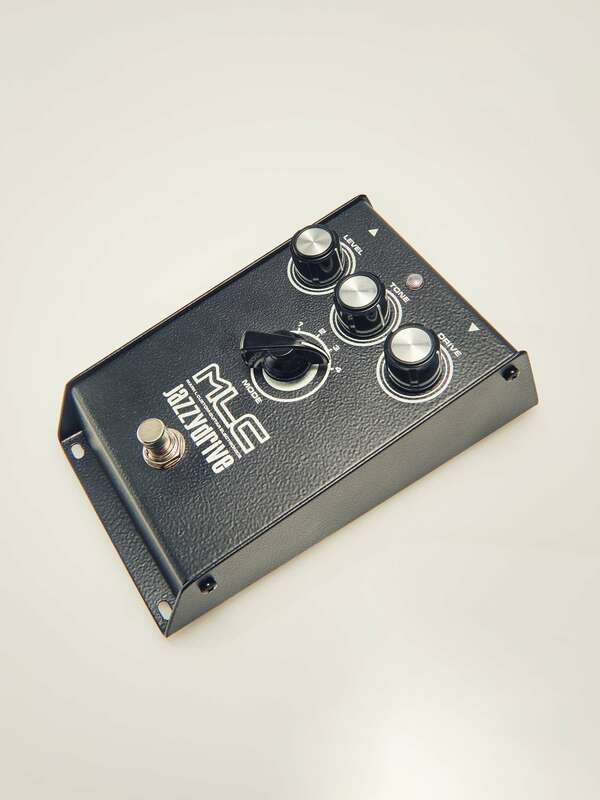 The problems with the mismatch of the impedance in the electrical circuit between the pickup and the subsequent equipment in our effects have been completely eliminated, thanks to the use of our Class A Pre-amplifier. 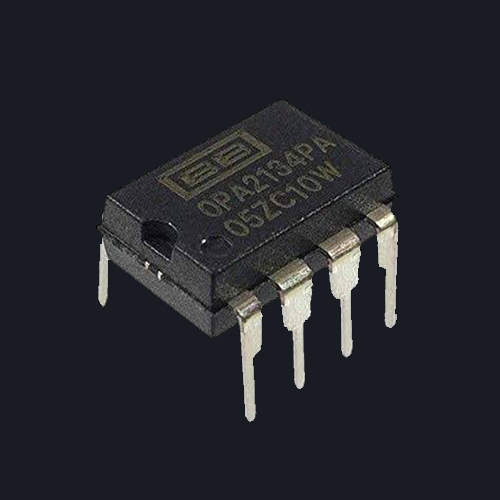 Even if the effect is in the OFF position, the input impedance is identical to a high quality tube amplifier. 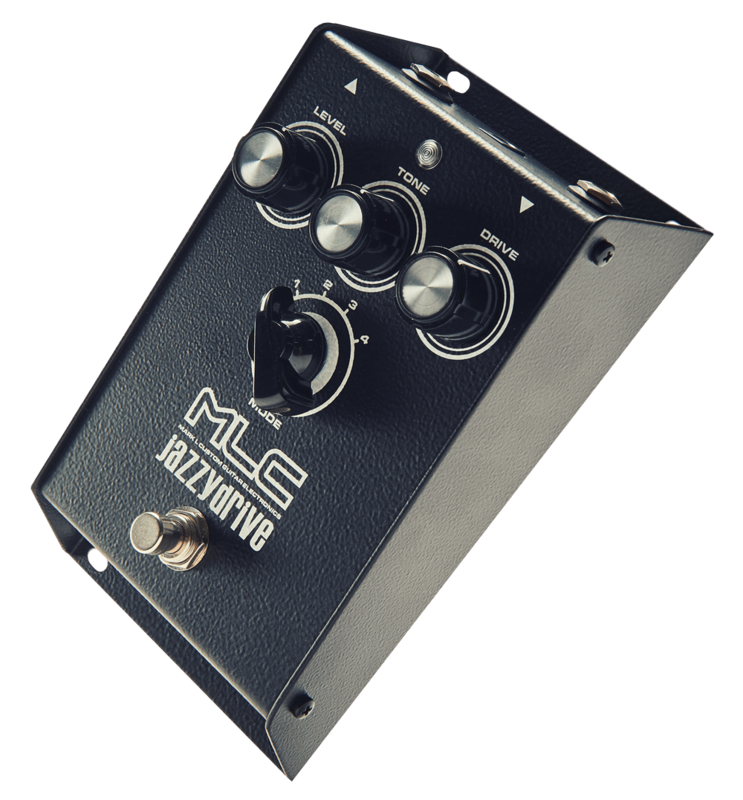 MLC JAZZY DRIVE is an overdrive built on the platform of the vintage overdrive, but the modifications give it a new, individual character. Thanks to incorporating and OPA BURR BROWN circuit as well as polypropylene capacitors we reached a perfect ‘tube tone’. The clear tone allows all nuances of solo and chord play to remain wide and transparent. Using the crunch channel in the 2-3 position, you do not lose the bottom-end of the spectrum, but gain a meatier and thicker distortion. 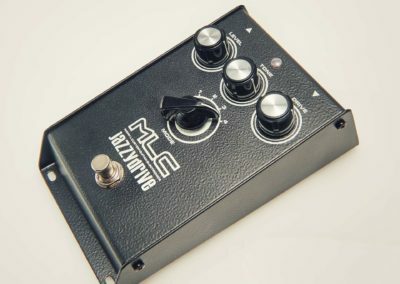 In combination with the CLEAN channel you get an incredible tube-style CRUNCH while using it with the LEAD channel you receive a strong solo tone. 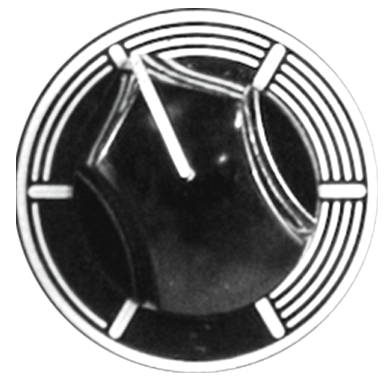 removed from the underside of the device to completely remove the plate. 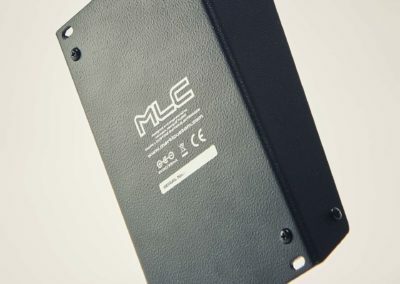 MLC effects are also fed externally, through a stabilized direct current 9VDC, thanks to which no battery supply may be needed and equipped with an industry standard 2,1x 5,5mm power supply input. 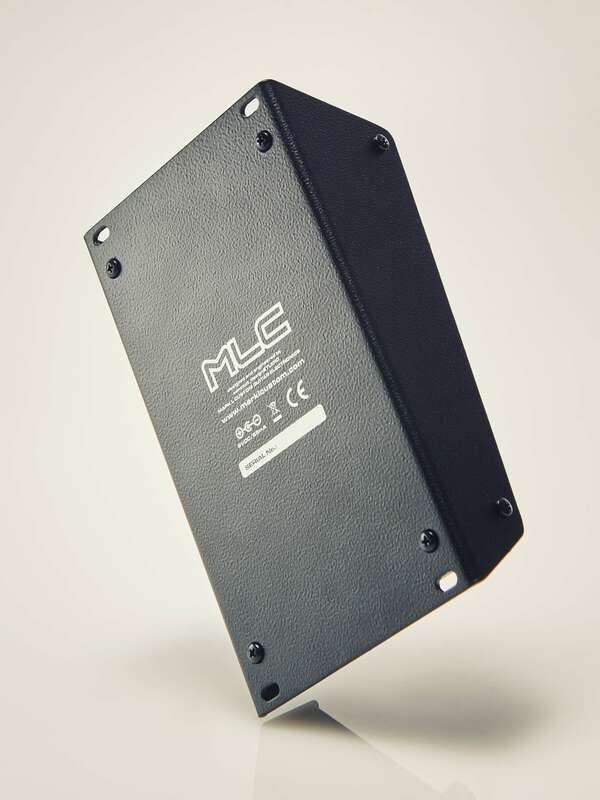 To ensure the best, most stable and deprived of any background hum power supply, we suggest using MLC FX POWER BOX. 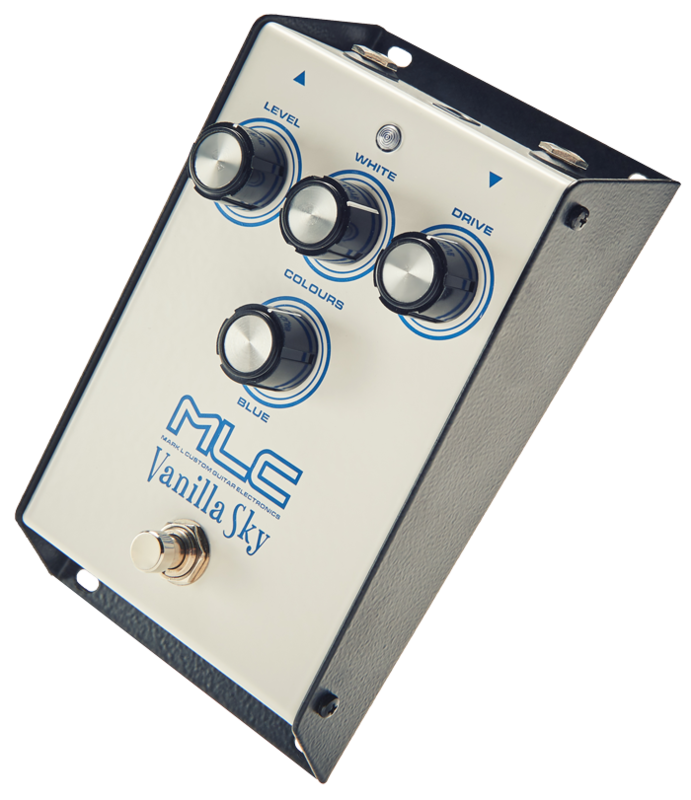 MLC Vanilla Sky Overdrive - the idea behind this pedal, was to create an effect which would retain its dynamics and allow the guitar’s individual tone to shine through even at the highest GAIN settings. 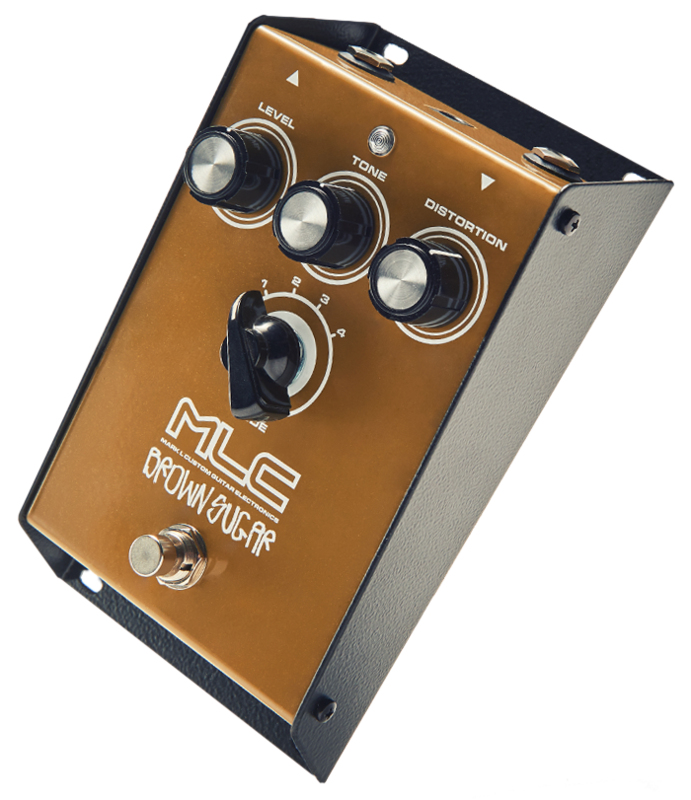 MLC Brown Sugar - dynamic overdrive equipped in four-position clipping mod for different harmonic sound tuning and with audiophile OPAMP - OPA2134 at drive stage, is great for crunchy rhythm and a nice thick bluesy lead. 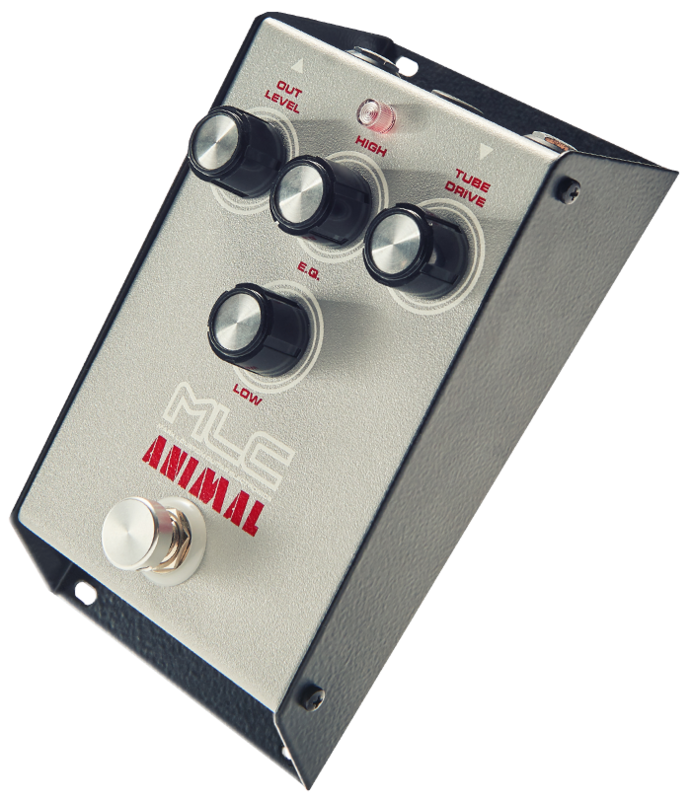 MLC Animal - classical tube driver, inspired by David Gilmour of Pink Floyd. 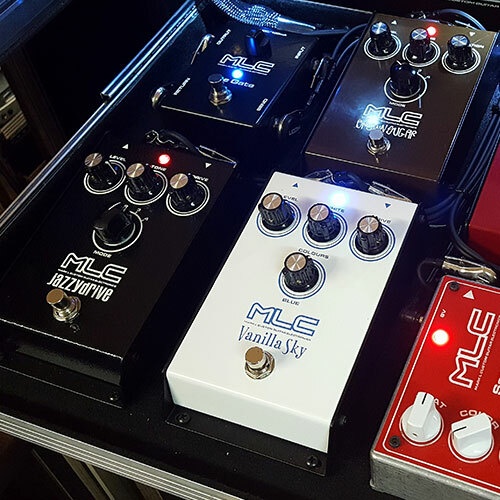 The first version was build for Maciej Meller of RIVERSIDE special for WASTELAND TOUR 2018 / 2019. 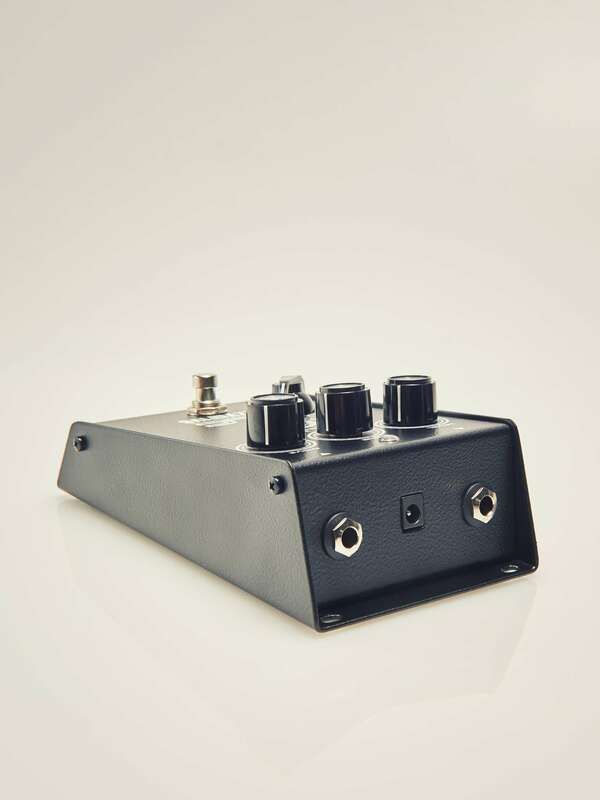 Booster/overdrive pedal with an IC and vacuum tube driven preamp circuit inside. 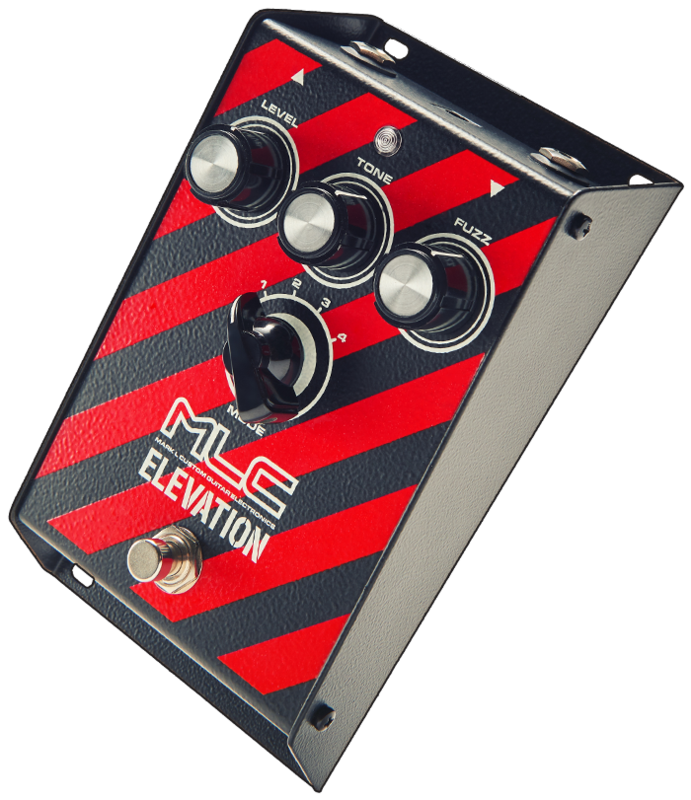 MLC Elevation FUZZ - 4 famous fuzzes in one box, inspired by The Edge of U2. 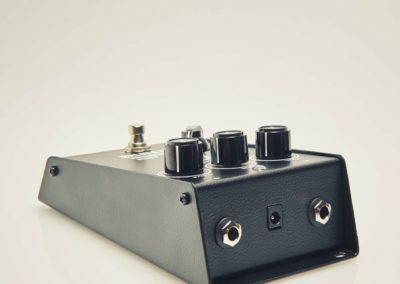 You'll find all kinds of different variations in the basic original circuit, from PNP Germanium to NPN Silicon, and a countless number of fuzz pedals that are based on it. 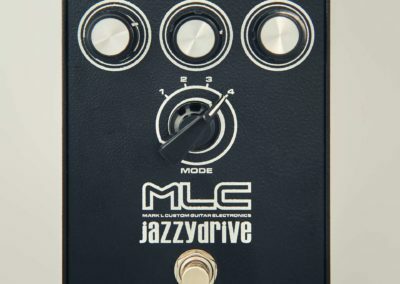 MLC Jazzy Drive - an overdrive built on the platform of the vintage overdrive, but the modifications give it a new, individual character. Thanks to incorporating and OPA BURR BROWN circuit as well as polypropylene capacitors we reached a perfect ‘tube tone’.